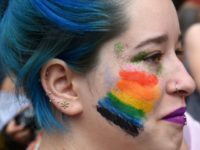 Keisha Lance Bottoms, mayor of Atlanta, Georgia, tweeted an invitation Friday to allow a drag queen story hour at city hall after the Atlanta-Fulton Public Library System removed one of the story hours from its calendar. 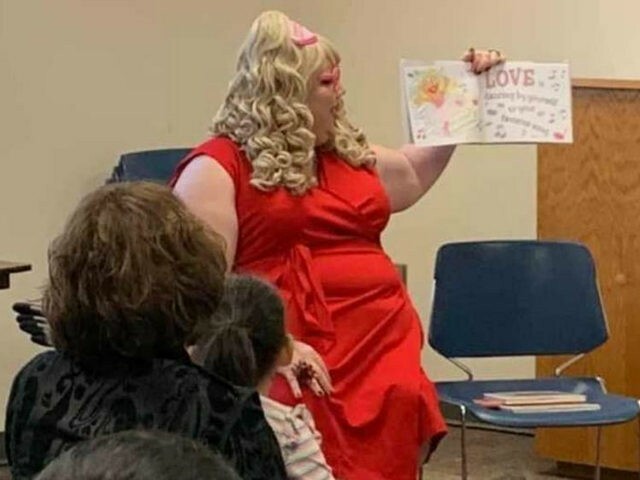 Bottoms invited the drag queen to read to young children at city hall after support for the event to be held at an Alpharetta library branch was pulled. Steven Igarashi-Ball, a 40-year-old Buford native who performs in drag as Miss Terra Cotta Sugarbaker, told the Atlanta Journal-Constitution he feels the Fulton library system discriminated against him. The system is reportedly allowing only an unsanctioned version of the “Drag Queen Story Hour” on April 27 in the Alpharetta branch, though the event no longer appears on its calendar. Igarashi-Ball said his past success at a drag queen story hour in another library branch led to an invitation to read to the children at the Alpharetta branch. “The community has made it clear that they want the event and the county canceled the event,” he said. Igarashi-Ball explained to Project Q Atlanta that he received an email from a public relations spokesperson for the library system in early March about the change in the program. Igarashi-Ball posted on Facebook about the cancellation of his event. “I felt that if our program and myself were under attack, I would have a right to know who my attackers were,” he said. “We recommended to the organizer that it continue at the location where it has a strong track record. … Not every program is offered at every location,” she added.